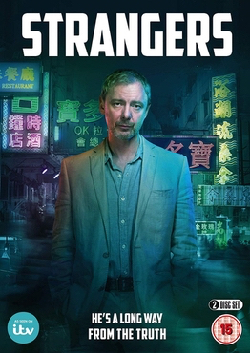 JOHN Simm manages to come across as both laidback and edgy at the same time. In the 25 minutes I spend in his company he is charming, witty, intense and just a little bit acerbic. These are all traits that should stand the Life on Mars star in good stead when he takes on what is widely regarded by the acting fraternity as the most challenging role there is – Hamlet. 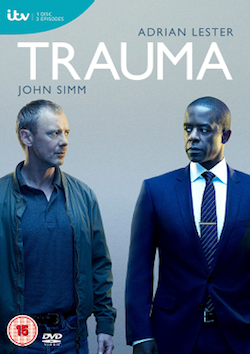 Simm plays the title role in a new production of Shakespeare’s classic tragedy which opens at Sheffield’s Crucible theatre on Thursday. It is the first time Hamlet has been performed at the Crucible in 15 years and this latest production, which also stars John Nettles and Michelle Dockery, has been eagerly awaited since it was first announced back in December. We meet up in the theatre’s cavernous cafeteria where Simm explains why he agreed to play the Prince of Denmark. “I’m 40 years old and I thought, ‘I’m never going to get asked again’,” he says. The play runs for five weeks, rather than the three month-run he’s used to in London, and he’s delighted to be performing at the Crucible. Hamlet is not only one of the greatest fictional characters ever created, he’s also one of the most complex. It’s impossible to talk about Hamlet without mentioning those who have played him before. John Gielgud, Laurence Olivier, Richard Burton, Kenneth Branagh, Ralph Fiennes and latterly David Tennant are among the famous names who have left their indelible mark on Shakespeare’s greatest character. Does this make the challenge even more daunting? “I can’t really think about all those people who’ve done it before. 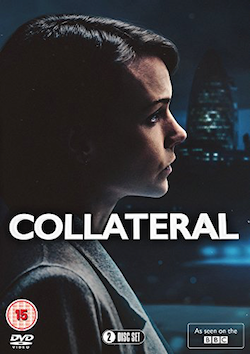 I didn’t see David (Tennant] playing him and I didn’t see Jude Law’s. I haven’t seen Hamlet since I was about 22 and I can’t even remember who played him it was that long ago. I just come at it as I do with any normal job. I mean it’s inevitable at some point you’re going to start thinking about it because the pressure is immense, but that’s what happens when you take on the role. The pressure of playing Hamlet in such a high-profile production is immense, which is why Simm is trying to keep a sense of perspective about the task ahead. “It’s just a part in a play, there are lots of other people in it and I’m just going to play my part and keep it simple and do it as best I can, he says. “I’ve just got to let what happens to him happen to me. There’s no point, I don’t think, making a character out of him, and I think that’s what they mean when they say ‘he plays you’. 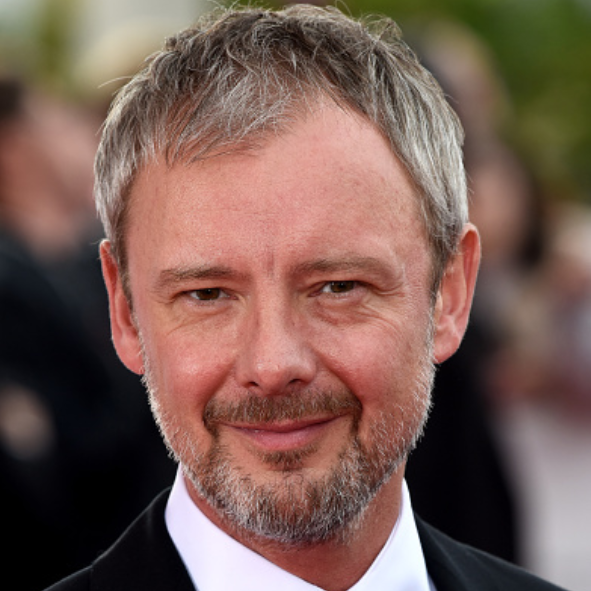 Although Simm was born in Leeds, he grew up in the mill town of Nelson, in Lancashire. His father was a musician and from the age of 12, Simm joined him on stage in the working men’s clubs dotted around the North of England. This, he says, made him grow up quickly and probably makes the subsequent slings and arrows of TV critics seem like, well, mere trifles. But despite all the recognition and acclaim, the intense filming schedule took its toll. “I was in pretty much every scene and I wouldn’t say I’d lost the enjoyment but I didn’t feel anything when the cameras started rolling. So I needed to get some zing back, some mojo, and I thought going back on stage would do that and give me that frisson that you don’t get when you’re filming,” he says. So after dedicating two years of his life to Life on Mars he took a part in a play called Elling, which tells the story of two Norwegians released from a mental institution and their attempts to live in the real world. The production was directed by Paul Miller, who is directing him again in Hamlet, although it didn’t turn out quite the way he had anticipated. He was soon back on our TV screens, this time playing Dr Who’s arch enemy, the Master. “They wanted a new Master for David Tennant and we came up with one that would be his equal, rather than a pantomime villain twirling his moustache. And if the new writers bring him back it would be nice to have one more crack at him,” he says.